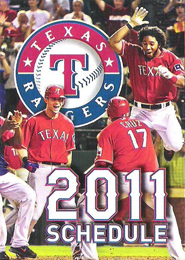 Ron Washington was the All-Star Manager, so we had 6 Rangers in uniform. D: rangers lost last night but u know what? WERE TEXAS WE’LL GET BACK UP ON OUR FEET WE WONT LET THOSE BIG CITY BOYS KNOCK US DOWN!! GO TEXAS!!! !